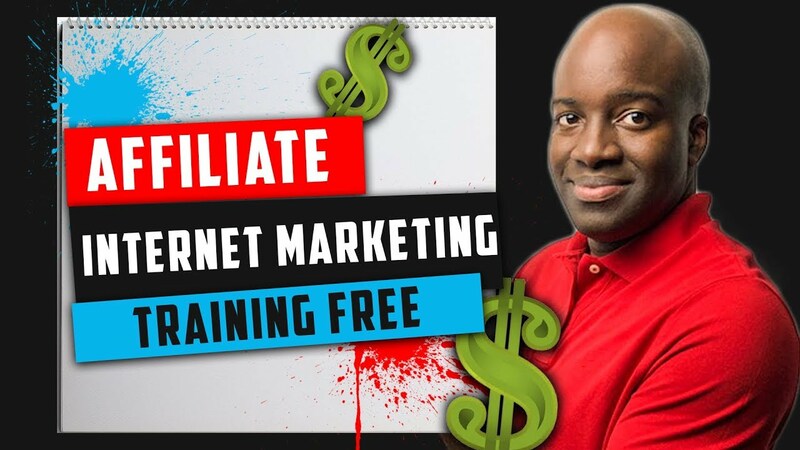 In this video, you’re going to learn how to access affiliate marketing courses and internet marketing training all for free. 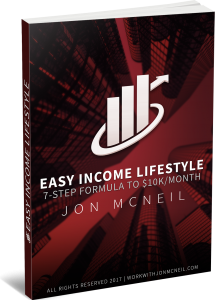 Many of you might not have unlimited funds to purchase products, and why should you have to if you can access tons of video content on almost any affiliate or internet marketing topic that you need to learn at no cost at all. And do you mind me asking are you generating a income from it. Thank you for your quick reply back. Jon I bought it and I am not happy with it sorry I just seen that you responded back to me so I am new to online marketing and I am so glad my daughter sent me your video to educate myself on getting started with Clickbank. Thank you for sharing that information all the free stuff I didn’t no about. Jon I knew about Udemy but I didn't know about the method you use to get free courses or near free courses for the various subjects. Thanks for the info.